The First National Judicial Commission, known as Shetty Commission may be implemented in the State of Himachal Pradesh soon as the High Court on Monday directed the State government to implement it within two weeks for the employees of subordinate courts. The Division Bench consisting of Chief Justice Mansoor Ahmad Mir and Justice Tarlok Singh Chauhan also acted on a contempt petition filed by Himachal Pradesh Non-Gazetted Judicial Employees Welfare Association and issued notice to chief secretary, the principal secretary (finance) and the principal secretary (law) on failing to comply with the court's earlier orders. 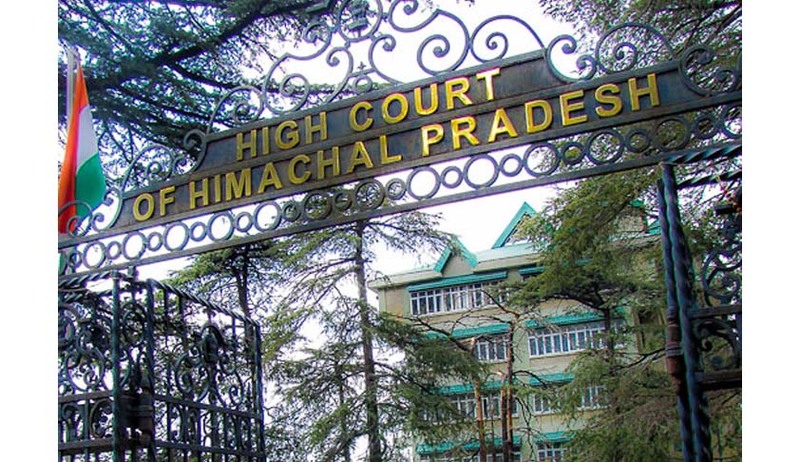 The High Court on January 3, 2014 had quashed the Himachal Pradesh Subordinate Courts Employees (Pay, Allowances and other Conditions of Service) Act of 2005 on the ground of it being a colourable legislation. The High Court had found that the legislation overrules the directions of Supreme Court, that say that Shetty Commission recommendations be applied uniformly through the country. Earlier, it was directed to the state to implement the same from April 1, 2003. However, that not being the case, the petitioner moved an execution petition in September 2014 and the Court directed the government to comply with the orders within 12 weeks. However, on Monday, the High Court gave 2 weeks time to the government while issuing notice on the contempt petition.